The US department store Century 21 is the online destination for discounted designer brands! 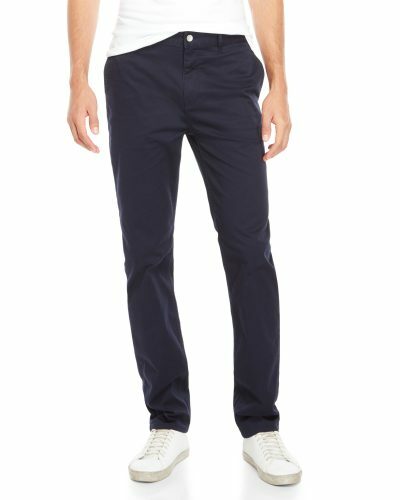 And now they are having an EXTRA 30% off all clearance items! 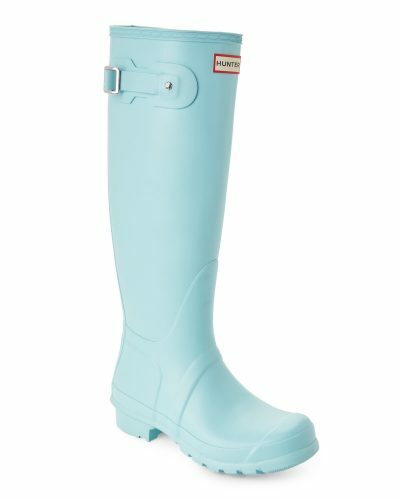 Shop Hunter boots for only US$46.61 (approx. 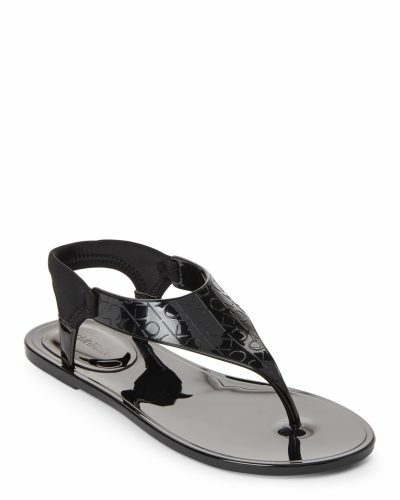 S$64), CK sandals for US$18.64 (approx. S$26), and HAVAIANAS slippers at US$7.92 (approx. S$11)! But they sell out really quickly, so hurry up!